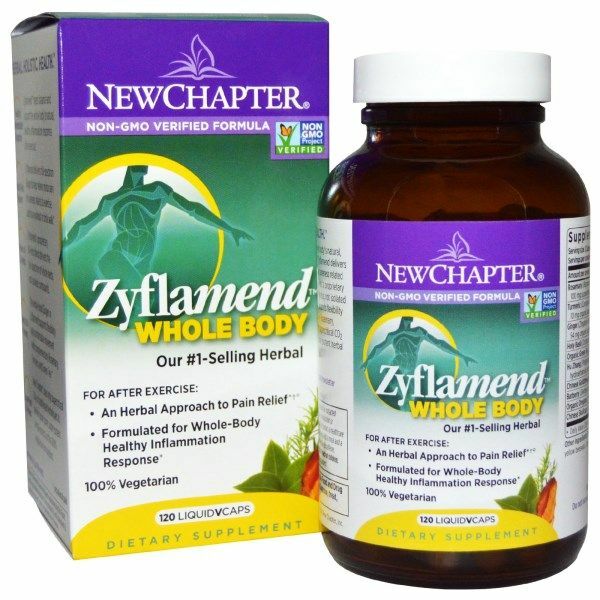 Zyflamend by New Chapter is a unique blend of herbal supplements that have been researched and proven to work together for outstanding, anti-inflammatory purposes. 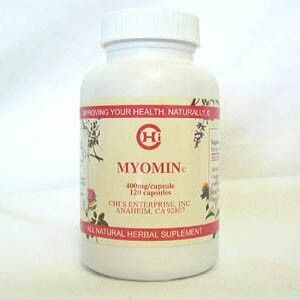 It is a natural and effective treatment option to help regulate the bodys inflammatory pathways. 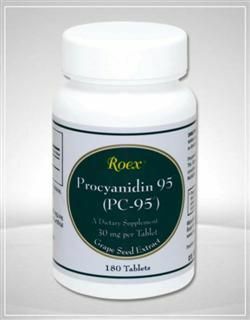 Numerous studies have been performed to show that Zyflamend acts as a COX inhibitor and plays a valuable role in cancer treatment. 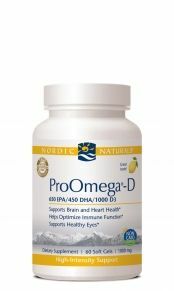 It has also shown to help reduce inflammation and pain associated with arthritis and sports injuries. Zyflamend can increase energy levels throughout the day as well. 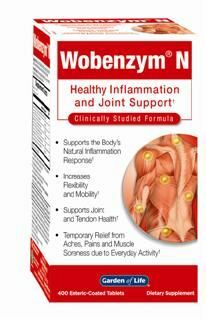 Zyflamend is comprised of multiple herbs that synergistically combine to enhance its anti-inflammatory properties. The herbs in Zyflamend have been extracted using a supercritical carbon dioxide technology that delicately removes the herbs without the influence of chemical solvents. Chemical processes for herbal extraction can harm the environment, alter the herbs phytochemicals, and leave a chemical residue on the herbal product. 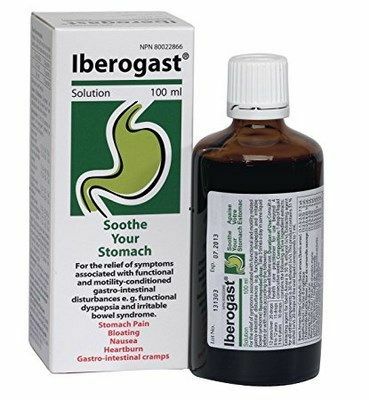 The herbs in Zyflamend are extracted by heating carbon dioxide to its supercritical state, which penetrates plant material, dissolving herbal constituents that can then be extracted. 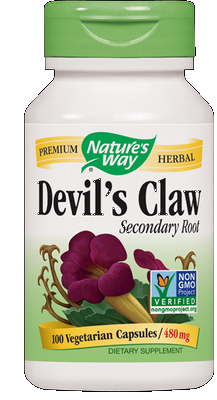 This process produces herbs in their purest, healthiest, most concentrated forms. 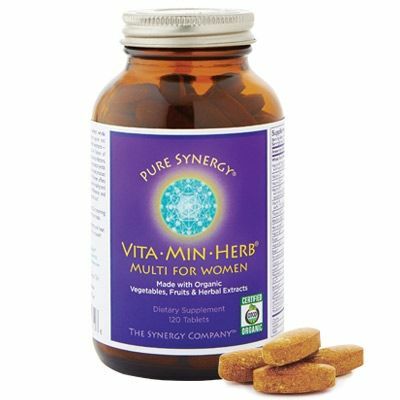 Turmeric is a spice local to India that is known for its antioxidant and anti-inflammatory effects. 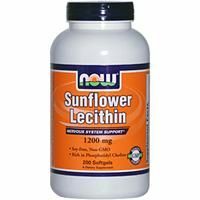 It has shown to interact effectively with green teas polyphenols, maximizing its ability to reduce inflammation and protect cells. 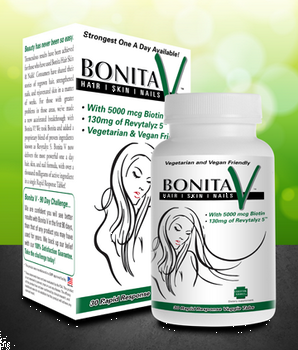 Holy Basil contains phytonutrients which provide several health benefits. 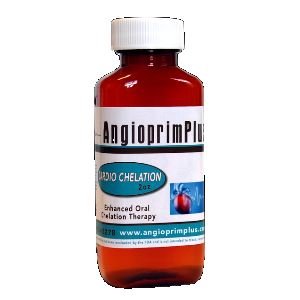 It has been shown to block the cyclooxygenase and lipoxygenase pathways of arachidonic acid metabolism. 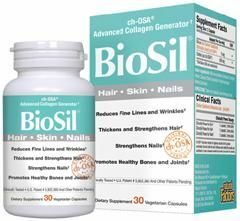 Holy Basil contains ursolic acid which enhances the bodys production of glutathione S-transferase. 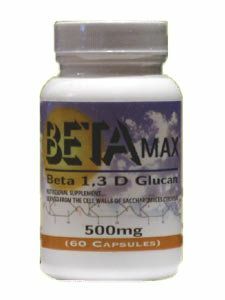 Glutathione S-transferase is a key enzyme for detoxification of the liver and inflammation reduction. Holy Basil also works to prevent changes in cortisol levels induced by stress. Ginger is key for its ability to increase absorption and implementation of other herbs up to 2.5 times. 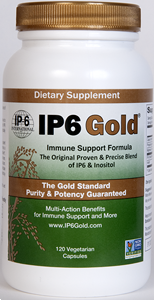 It is also used for its influence on inflammation. Ginger has shown to play an inhibitory role on lipoxygenase COX-2 enzyme activity. Zyflamend contains a dual-extraction of rosemary to maximize the effects of its valuable constituents. Rosemary contains ursolic acid, betulinic acid, rosemarinic acid, carnosol, and oleanolic acid. 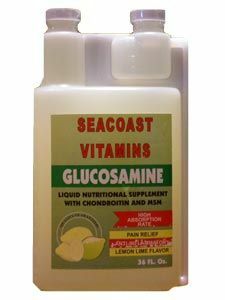 These constituents have proven effective in their ability to promote detoxification by down-regulation of phase l cytochrome P450 enzymes and up-regulation of phase ll glutathione S-transferase activity. 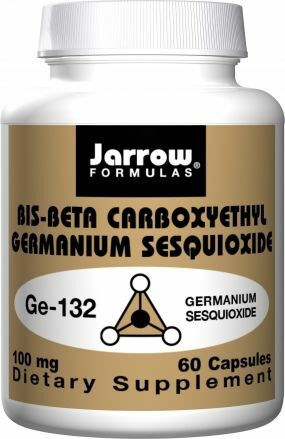 Rosemary also works as a COX-2 inhibitor and supports normal cell growth while regulating the inflammatory pathways at the cellular level. 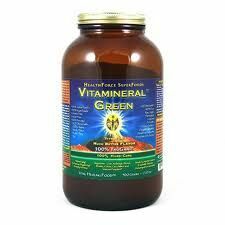 Green Tea is well-known for its antioxidant power. 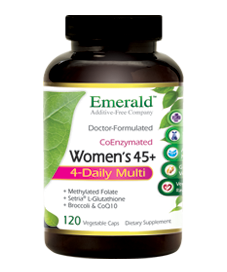 It works to protect cells and promote overall health. 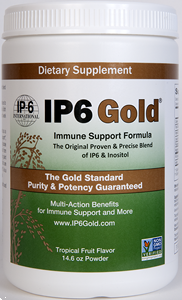 It is full of polyphenols and catechins, as well as 51 anti-inflammatory phytonutrients. The polyphenols in green tea have been shown to support healthy joints and reduce COX-2. 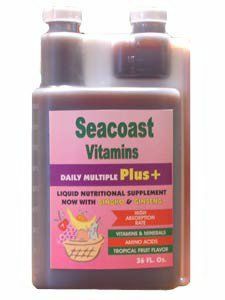 Scutellaria is packed full of antioxidants and anti-inflammatory constituents in the form of flavonoids. 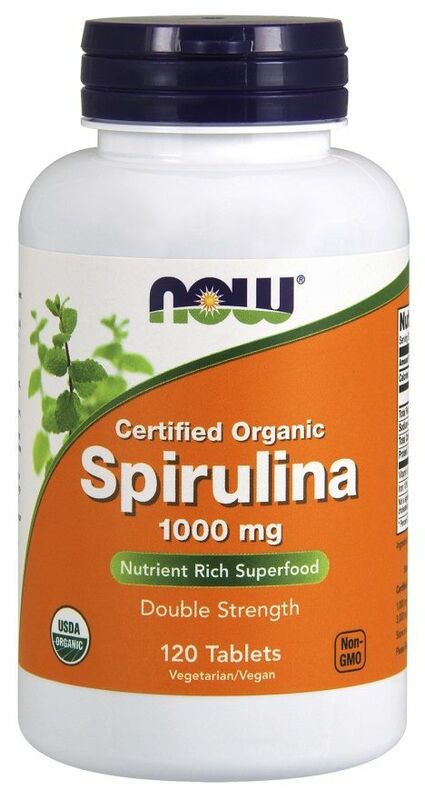 The specific flavonoids responsible for the main health benefits of scutellaria are baicalin, baicalein, and wogonin. 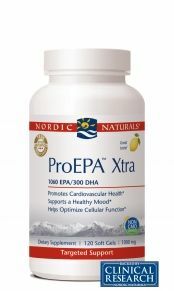 Research has revealed that this important herb effectively inhibits COX-2, lipoxygenase, and nitric acid. 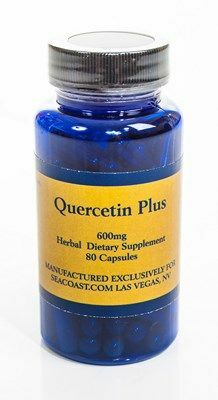 It also promotes the phase ll detoxifying power of the enzyme, quinine reductase. HuZhang contains the powerful polyphenol, resveratrol, which is known for its extensive antioxidant and anti-inflammatory properties. 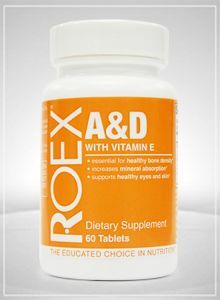 Resveratrol has proven to have some COX-2 inhibiting effects. Zyflamend has utilized the full-spectrum extracts of Chinese goldthread and barberry because they are well-identified for high levels of berberine. Berberine has a documented history of helping the body regulate inflammatory response. 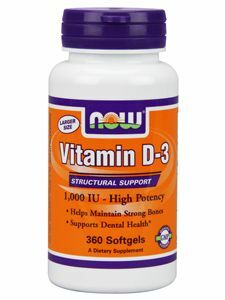 It helps protect and preserve cells and reduce inflammation because it works as a COX-2 inhibitor. 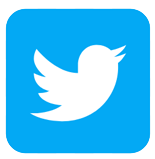 Zyflamend is taking the medical community by storm concerning several major health issues. Physicians are taking notice of the research supporting the use of Zyflamend for inflammation regulation and the treatment of prostate cancer. I recommend Zyflamend to a lot of patients with inflammatory disorders. I think there's a lot of evidence that the components of it--herbs like ginger and turmeric--do inhibit these enzymes that promote inflammation, as well as hormones that do the same. I think it is an area of very hot research. -Dr. Andrew Weil, M.D. Zyflamend works by inhibiting COX-1 and COX-2, which cause inflammatory response. 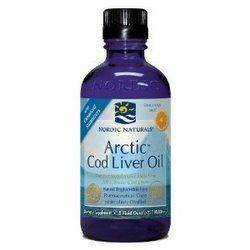 The prevention of COX-1 and COX-2 releasing in the body has been very successful in reducing inflammation and pain associated several physical conditions such as arthritis, Alzheimers disease, and more. -Dr. James Duke, PhD. 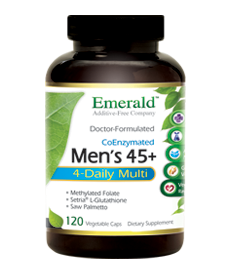 World-renowned authority on botanical medicine The medical benefit of Zyflamend that is, perhaps, most captivating to the medical community is its role in effectively helping to treat and prevent prostate cancer in men. It is being included as an essential form of treatment by ground-breaking physicians such as Aaron E. Katz, M.D., author of Dr. Katz's Guide to Prostate Health: From Conventional to Holistic Therapies. Dr. Katz is director of the Center for Holistic Urology at Columbia University Medical Center, and an associate professor of clinical urology at Columbia University College of Physicians and Surgeons. 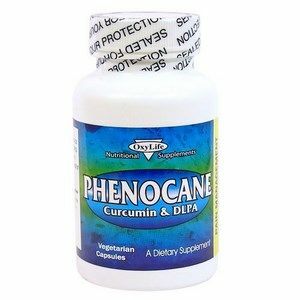 "Zyflamend is derived from natural herbal sources and is readily available in health food and nutritional supplement stores. Given the impressive data we're reporting, Zyflamend is a potentially more convenient and desirable means to target the enormous population that is susceptible to prostate cancer." 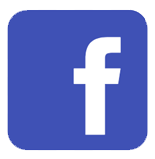 Effect on Prostate Cancer Research is being conducted on the uses and benefits of Zyflamend. The data has been very encouraging thus far concerning the powerful anti-inflammatory effect of Zyflamend as well as its success in slowing the growth of prostate cancer. 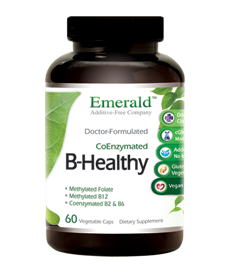 It is being found that Zyflamend promotes overall body health because the inflammatory response is so closely connected to the health and wellness of the bodys organs and systems. 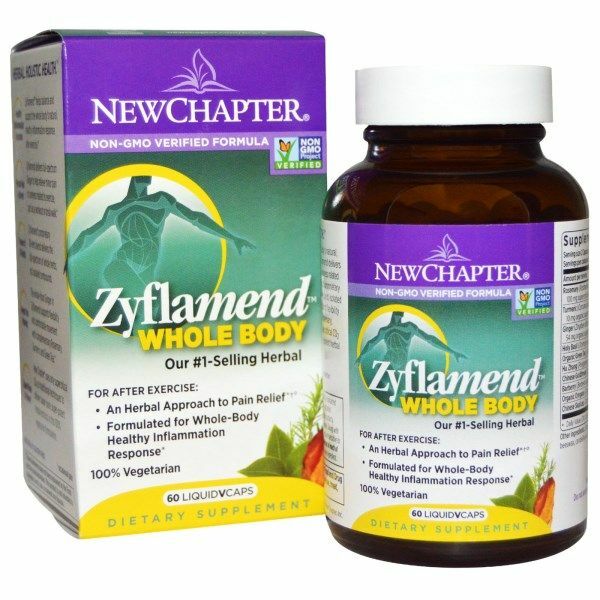 In my professional opinion, New Chapters Zyflamend is the premier herbal strategy for total body health. 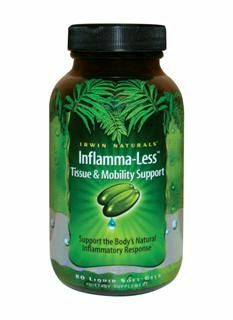 I say this because modern science now recognizes that the health of major organ systems immune, cardiovascular, metabolic, skeletal, the brain is intimately connected to a healthy inflammation response, and Zyflamend represents the finest herbal approach to supporting a well-functioning inflammatory process. -Richard L. Sarnat M.D., President and Cofounder of Alternative Medicine Integration Group One study was performed on men ages 40-75 who had been diagnosed with prostatic intraepithelial neoplasia (PIN) at prostate biopsy and were high risk for developing prostate cancer. The study indicated that the Zyflamend treatment worked to promote a low progression rate to prostate cancer. Results also showed that Zyflamend showed low toxicity and no adverse side effects. 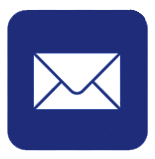 (Journal of Clinical Oncology, 2006 ASCO Annual Meeting Proceedings Part I. Vol 24, No. 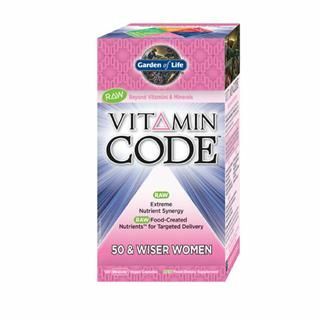 18S (June 20 Supplement), 2006: 14575 Authors: Richard L. Sarnat M.D., President and Cofounder of Alternative Medicine Integration Group) Zyflamend has been shown to be extremely effective in reducing cancerous cells and helping to fight prostate cancer in one valuable, clinical study. This study analyzed the effects of Zyflamend on the human prostate cancer cell line LNCaP. The study also determined COX inhibitory activity as well as evaluated Zyflamend's effect on androgen receptors. Prostate cancer can often be charged by testosterone received by androgen receptors and will grow accordingly. 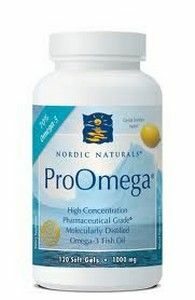 The results of the study were very exciting as they pertain to prostate cancer. LNCaP cell growth diminished. Zyflamend inhibited both COX-1 and COX-2 enzymatic activities and induced apoptosis (death) of the cancerous cells. Androgen receptor expression levels decreased by 40%, which helped to dramatically slow the growth of the prostate cancer. (Zyflamend, a Unique Herbal Preparation With Nonselective COX Inhibitory Activity, Induces Apoptosis of Prostate Cancer Cells That Lack COX-2 Expression. 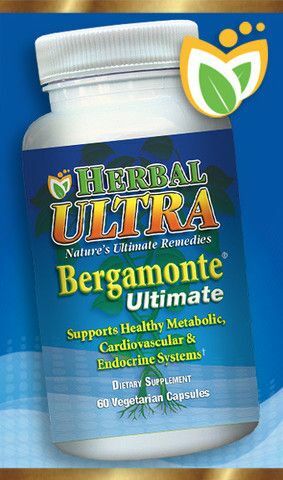 Authors: Debra L. Bemis, Jillian L. Capodice, Aristotelis G. Anastasiadis, Aaron E. Katz, and Ralph Buttyan) Another study performed by the Columbia University Medical Center Department of Urology in 2005 indicated that Zyflamends unique, herbal composition is effective as a COX-1 and COX-2 inhibitor which greatly reduces the bodys inflammatory response. The in vitro study showed that Zyflamend has the ability to reduce the proliferation of prostate cancer cells by as much as 78% and it causes the cancerous cells to destroy themselves through the process of apoptosis. 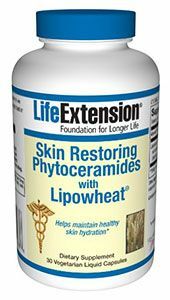 The natural and effective combination of herbs in Zyflamend makes it a good choice for the treatment of a variety of physical conditions. Zyflamend specifically works as a COX inhibitor, which causes it to powerfully regulate and reduce inflammation. Zyflamend can be very beneficial in helping to control pain and inflammation associated with arthritis. 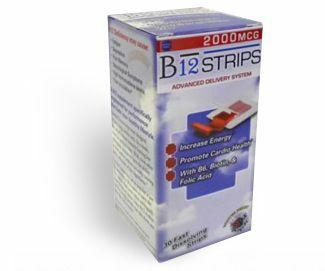 It also promotes recovery and decreased inflammation in sports injuries. Zyflamend is a good alternative in some cases to NSAIDs (non-steroidal anti-inflammatory drugs such as aspirin and ibuprofen). Zyflamend is a natural alternative to traditional medicine for diseases and injuries related to inflammation. Due to its potent antioxidant compilation, Zyflamend can also be used as a successful tool in fighting the effects and signs of aging. 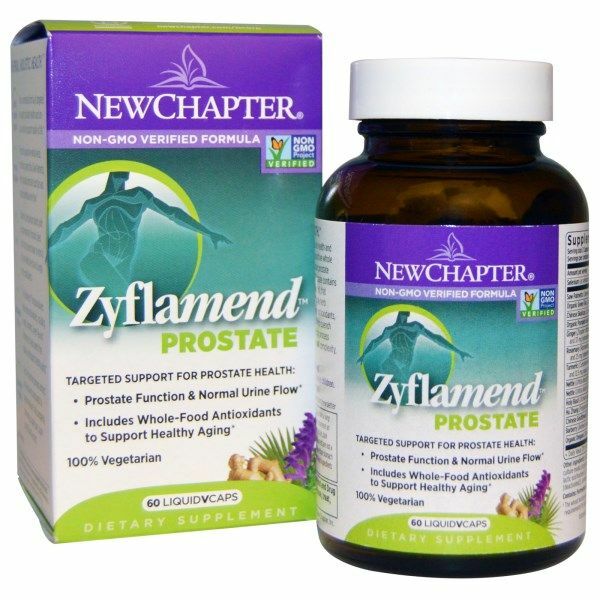 Zyflamend is especially noted for its effective use in fighting and preventing prostate cancer. 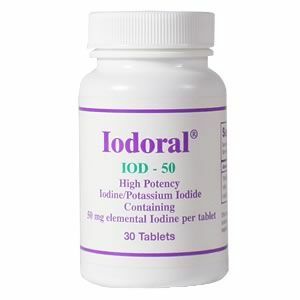 It is highly recommended for patients who are high risk for developing prostate cancer, particularly those who have been diagnosed with prostatic intraepithelial neoplasia (PIN). 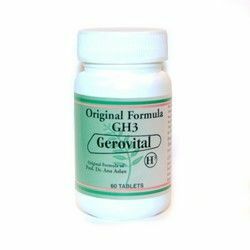 It is used in conjunction with other forms of treatment as well for men who have been diagnosed with prostate cancer as it has been proven to reduce prostate cancer tumors, induce apoptosis of cancer cells, and block androgen receptors. 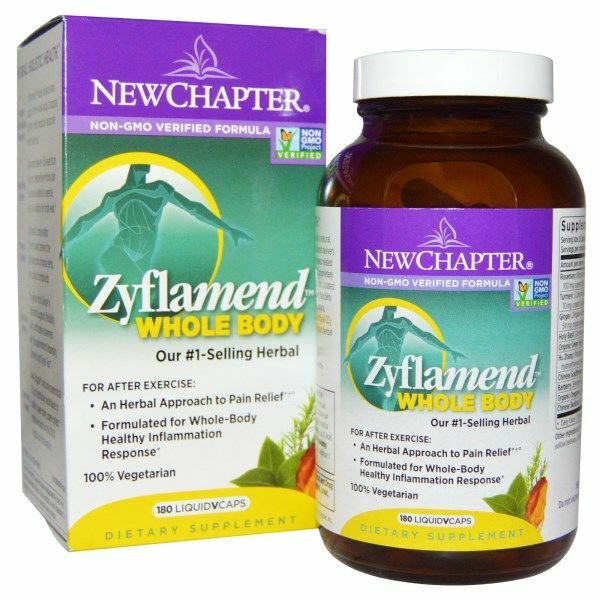 Zyflamend Whole Body Capsules from New Chapter supports healthy inflammation response, normal cardiovascular and joint function. 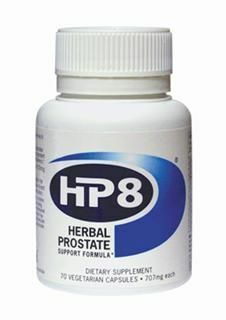 Targeting Prostate Health with a potent herbal blend recently tested invitro to support normal prostate cell growth and inhibit key markers of prostate inflammation. Zyflamend Prostate is an excellent choice for men suffering from frequent urination. 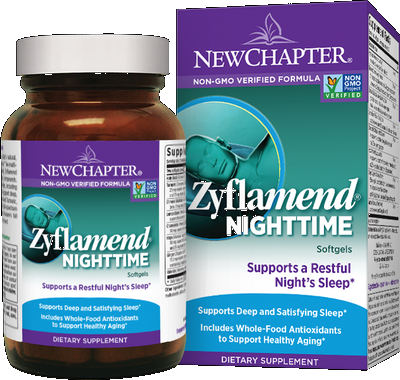 Zyflamend Nighttime Formula is a superior blend of time-tested herbs, including Chamomile, Hops, and Lemon Balm, to safely and gently support deep sleep.